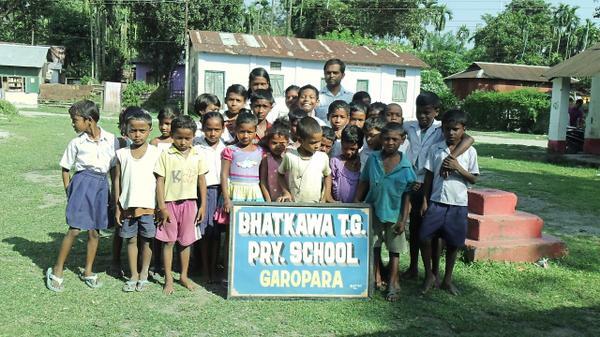 Harihar Nagvanshi is calling from Bhatkhava village in Kalcheni block of Alipurdwar district in West Bengal to tell that 75 children are enrolled in Bhatkhava primary school but they haven’t got their uniform of the year 2015 till now though there is provision to give them 2 sets each year. Children are going to school without uniform. Officers are not paying attention. Pls call President, Lakhan Nag@09679202053, Head Master@09932094914 and School Inspector@09474108518 to help. Harihar@9933455604. Harihar Nagvanshi is calling from Bhatkawa Tea garden in Garopara village of Kalchini block, Alipurduar district in West Bengal to say he had recorded a message on CGNet Swara requesting help for constructing a culvert on 9 April 2015 in their area. 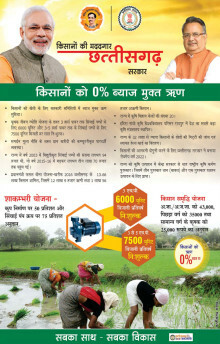 Absence of which was causing huge problems to a lot of people. Immediately after the report within few days a team of Panchayat visited and culvert is being built now. We thank listeners and officers those who helped us in getting this done. Harihar Nagvanshi@9933455604. Harihar Nagvanshi is calling from Bhatkhawa Tea garden in Garopara village of Kalchini block, Alipur district in West Bengal and talking to villagers who tell him that repair of a bridge was sanctioned in financial year 2012-13 and a RTI reply says the work is ongoing but on ground no work has started yet. You are requested to call Panchayat@7679893771/7407991692, Pradhan@8967117415, MLA@9593842355, BDO@9434746850 to investigate and help suffering people by starting work. Harihar Nagvanshi@9933455604.